Healthy digestion is crucial for a strong immune system and for a long life. Our modern reality, however, shows that almost all people are affected by different types of digestive disorders. Every so often we might experience bloating, indigestion, gas, constipation, diarrhea and what not. Do you recognize any of these symptoms? Often we don’t pay attention to them or don’t see them as such. It’s easier to think it’s just some mild discomfort that’ll pass. Well, sometimes it will and some other times it won’t, and thus many of us go untreated for years. This is when a good saying comes to mind: 'We are what we eat'. In fact, many cultures believe that the secret to a healthy body and invincible immune system lies in the gut. But a healthy diet is often incomplete without the right amount of ancient spices and herbs that aid digestion. These five top herbs and spices have been added to food for centuries because of their natural healing qualities and endless benefits for gut health. Coriander has, perhaps, the most cooling effect of these healthy herbs and spices and is great for dealing with occasional heartburn. It’s great for soothing an upset stomach, as well as it prevents and helps get rid of gases. And even if most spices disagree with your stomach coriander will still work just fine. Prepare a natural remedy by adding 2 teaspoons of coriander seeds in a glass of hot water and you can forget about bloating, ulcer, gas pains and diarrhea. Also, here’s a helpful tip: add coriander to your foods daily and you’ll be safely protected from allergies. Fennel calms indigestion thanks to its anti-inflammatory properties and helps prevent bowel diseases. It also works wonders for your skin making it radiant. In India, for instance, it’s traditionally served after a meal to refresh breath, reduce acid in the stomach and balance out digestive process. Chew fennel after a meal instead of a gum to improve your gut health. Breastfeeding moms may want to add it to tea to relieve their baby’s gas pains. Cardamom enhances the flavor of plain tasting foods. When mixed with tea and coffee cardamom neutralizes the stimulating effect of caffeine thus acting as a natural remedy for stress and anxiety. It’s known to lower excess stomach acid and to restore bowel function. Add cardamom to your meals and rest assured you’ll reduce bloating and gases in the stomach and small intestine. Also chewing it after your meal is the best and most natural way to refresh your breath. Besides, sweet treats with a hint of cardamom flavor are nothing short of extraordinary. 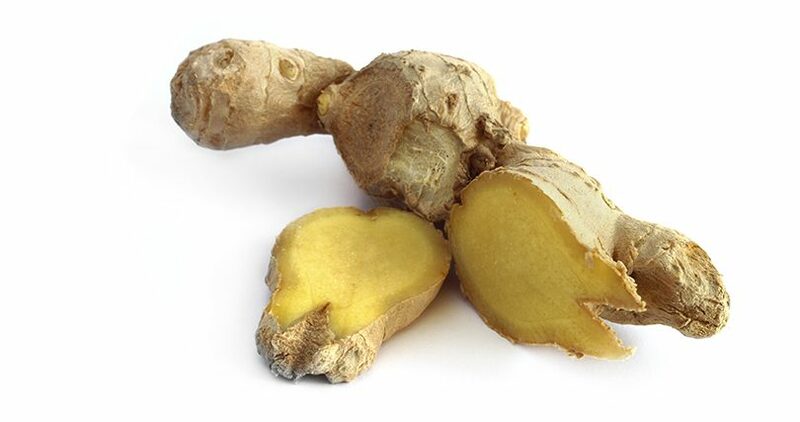 Ginger has excellent immunity boosting properties working as a good treatment for cough and cold. That’s why many add it to hot drinks during winter. Also, ginger can naturally lower high blood sugar levels. Ginger has both heating and cooling effects on digestion all because of its pungent taste and a sweet soothing aftertaste. It can ease nausea and motion sickness and promote appetite if you rarely feel hungry. If you don’t have that problem and, on the contrary, feel like you overate mix 10-20 g with hot water, adding some lemon and honey to neutralize toxins and enhance digestive processes. For most people cumin is nothing more than an ordinary spice. But trust me, there’s nothing ordinary about it. 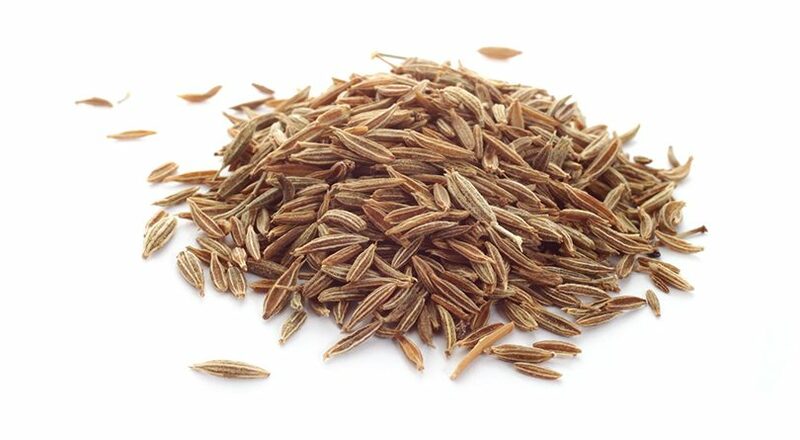 In addition to its multiple digestion boosting qualities, cumin is rich in iron and is great for stimulating immune system. 1-2 teaspoons of cumin seeds a day 15 minutes before mealtime within a 3-month period serve a natural protection of your health. Also, when added to a healthy diet, it speeds up weight loss process. Because of its strong taste it’s best to combine cumin with each of the above spices. Acting as a powerful digestive tonic, it’s good for cleansing your intestine from toxins and parasites. One last thing is that there are so many good ways to use these health-promoting herbs and spices. From roasting them on the stove and adding to meals, smoothies, teas, cookies to chewing them raw. Whatever works best for you, the options are endless. This way you will reinforce your stomach health and overall immune system without leaving your house. Very fruiteful information 😉 Thank you! What Does Soccer Have to Do with Nutrition?